I am trying to model a Steel rope using Loft but when I click 'get shape' the result is far too thick and doesn't match the size of my profile spline, what can I do to solve this? Workaround, seems like Loft will only follow the original size the profile was created, even if the profile is rescaled before applying Loft. 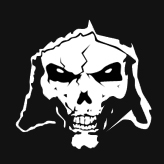 So for anyone else who reads this, if you need to resize then delete your profile and draw a new one in the exact thickness you need, you cannot scale it. No, it isn't a bug, it's lack of basic Max knowledge. 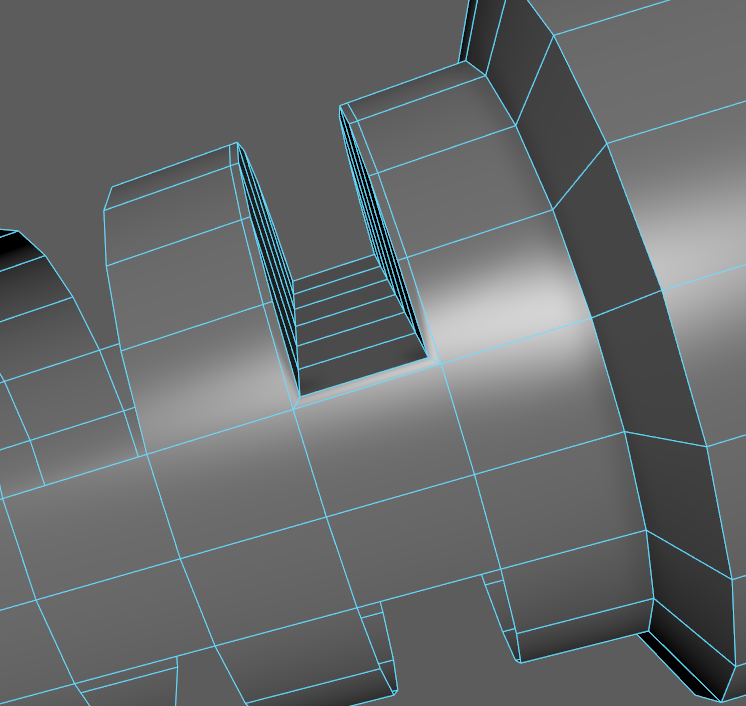 You have to edit the spline at the sub-object level. 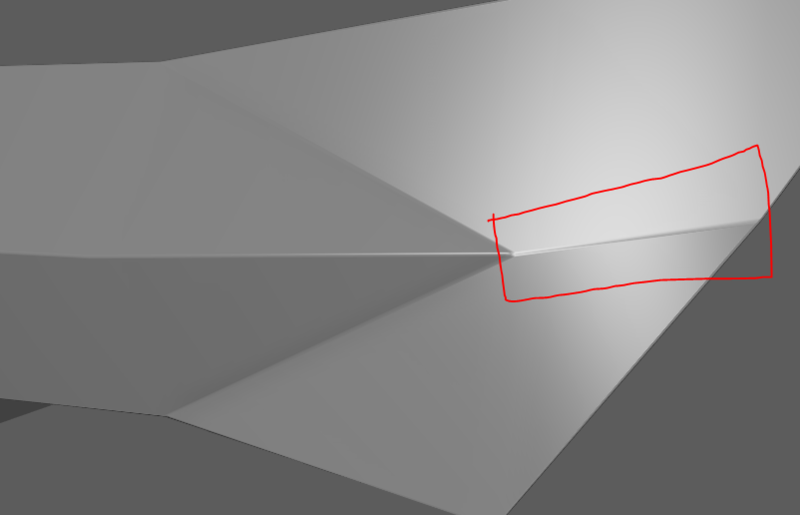 I'm aware that I can constrain vertex movement along the edges they're connected to, but this vertex is at a border, and I want to move it in red direction, which is equal to purple's angle. hi everyone. 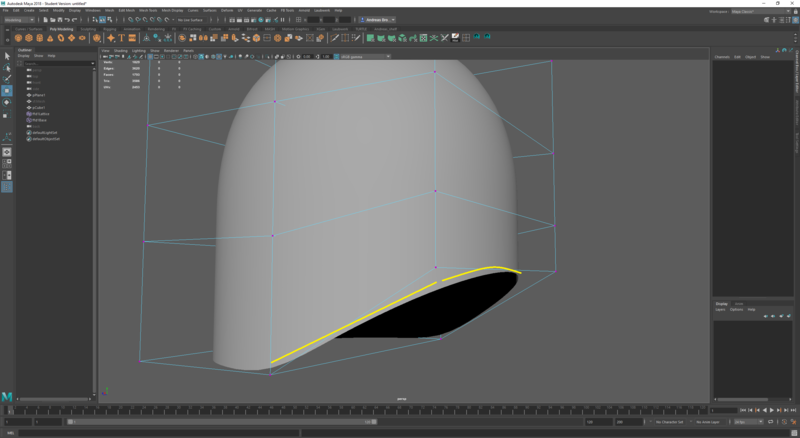 How can i keep the side of the helmet straight, while keeping the curvature on the back of the head? 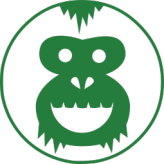 I've got your "crap" folder saved up on my HDD , Uploading them to the dropbox and sharing them here if that's ok? 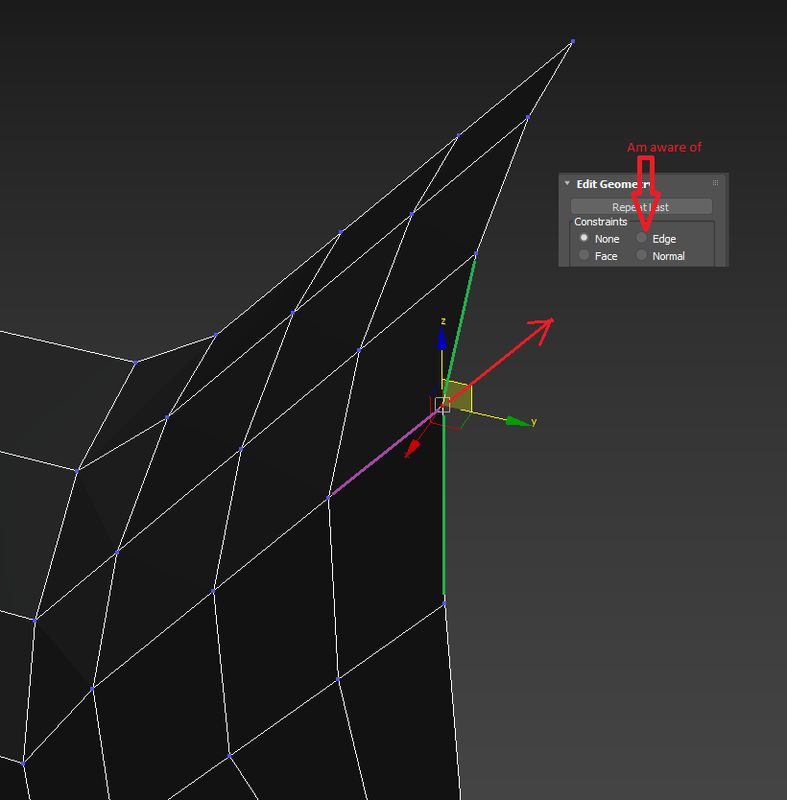 Since 3ds Max 2017 there's also a "Local Aligned" pivot mode, might work in this situation as well. 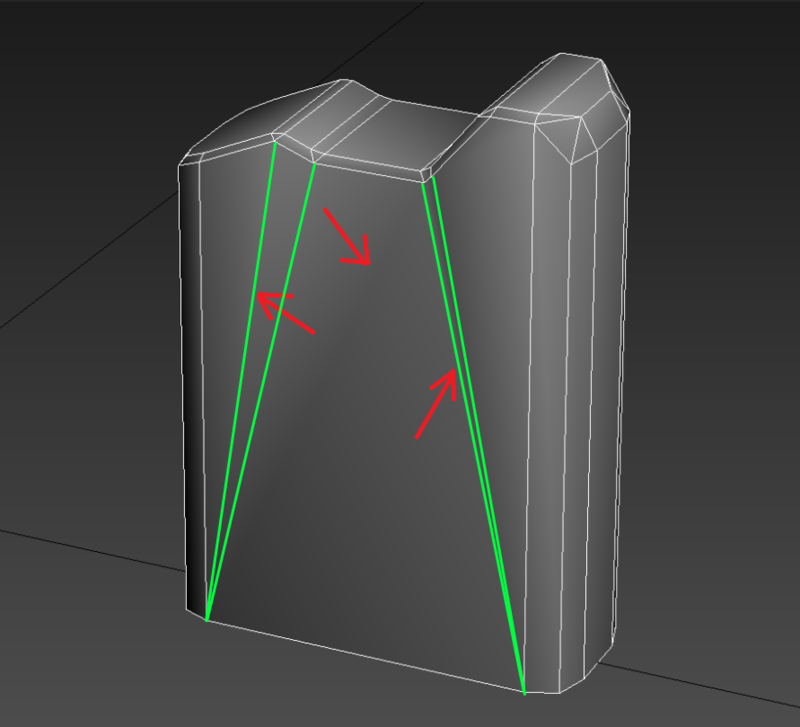 Hello everyone, I'm having a problem with bevel command in the Maya. 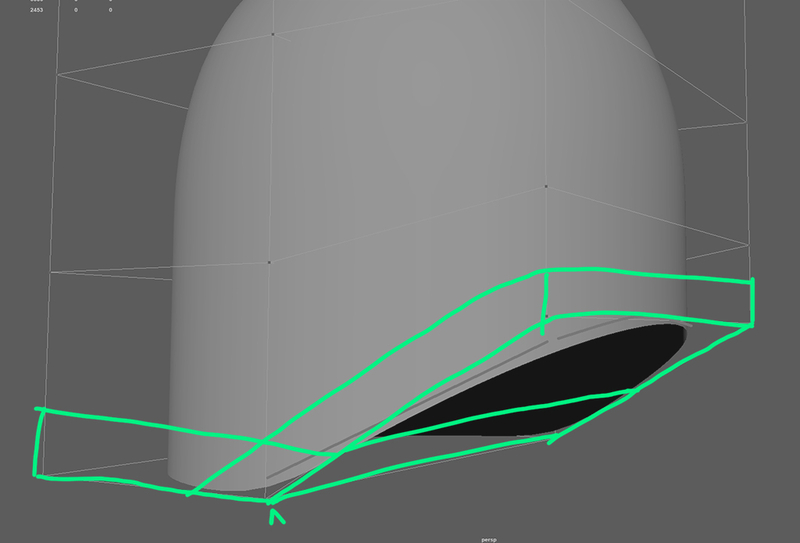 When I try to apply the command, it creates the bevel with irregular face normals. 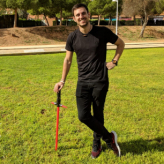 The screenshot is below, does anyone know how to fix it? Thank you. 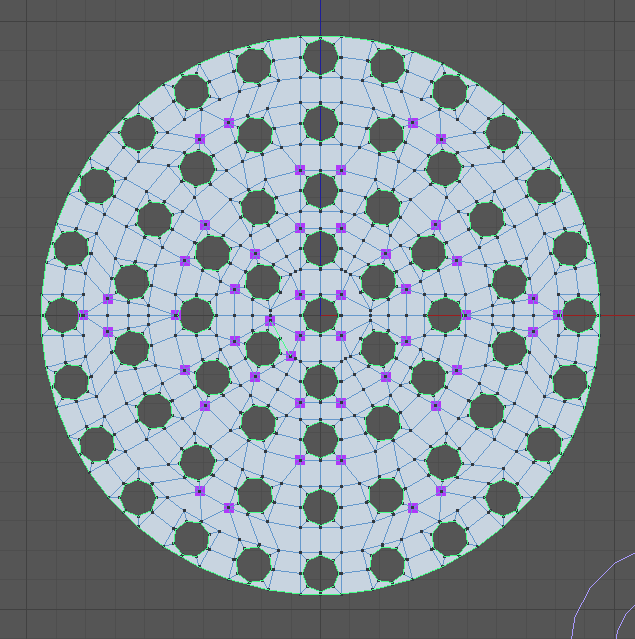 Hi, I'm trying to model some holes in a circle pattern but I'm having a hard time of making sense of where to connect the holes. 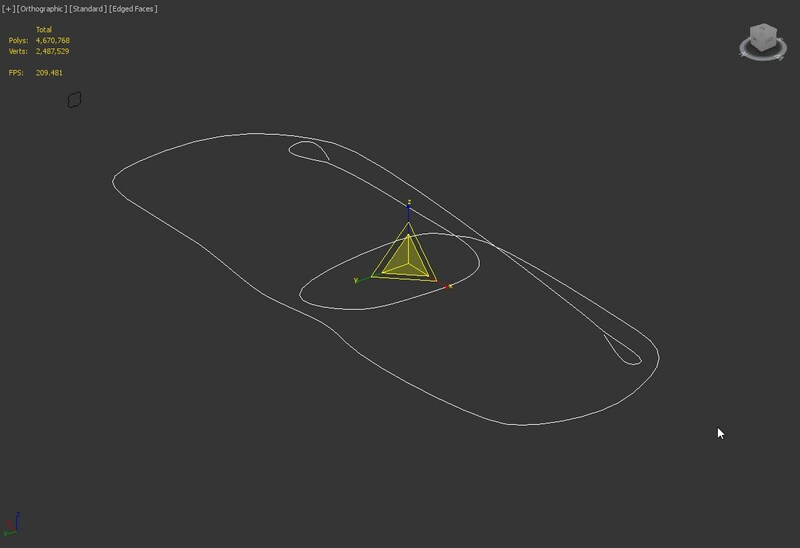 Here's the thing I'm trying to model (a headphone driver) and my two attempts. The first version was with eight vertice holes, the second one with six vertice holes. Everything feels chaotic and arbitrary. Any idea how to do this with order and sense? 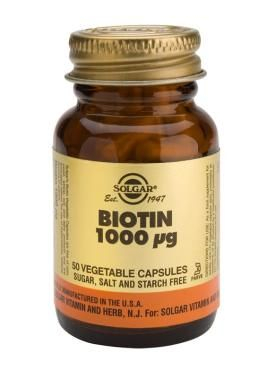 Floaters, saves time, bakes down good, and gives you the result you need. And if that's not good enough, build your geometry with holes as quads. So let me walk you through this..
First row is 24 holes right? check. 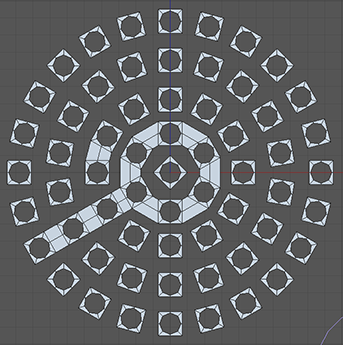 Use bend modifier and do a 360 degree bend. Hi wirrexx, thanks a lot for the hints! Much appreciated. I've never worked with floaters before but will check it out. Although in this case I'm afraid I need the physical holes. I've tried your bend workflow, here's my result. 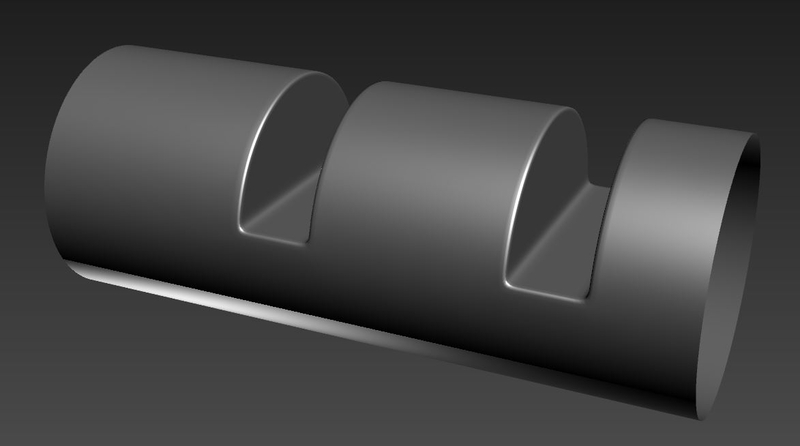 The bend modifier is deforming the holes, combined with just four vertices for a circle it's unfortunately quite deformed. Also there's still the challenge of how to connect these rows in a proper way. /Edit: Here's my latest result. The best yet, I think. Still a lot of optimizing possible to get rid of as many poles and tris as possible. Don't be afraid of ngones and tris on a flat surface, it will not deform bad or show bad shading, it's another thing if this would deform. Does it subdivide good? 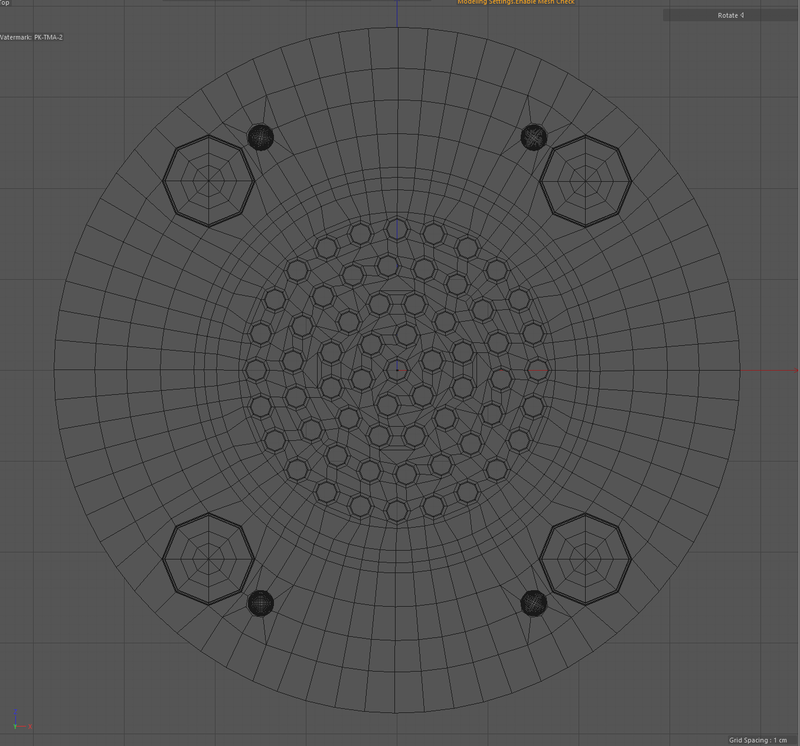 It does subdivide good (not at home at the moment, so unfortunately no screenshot). I’m just thinking "how would a pro do it". I need help with this shape. 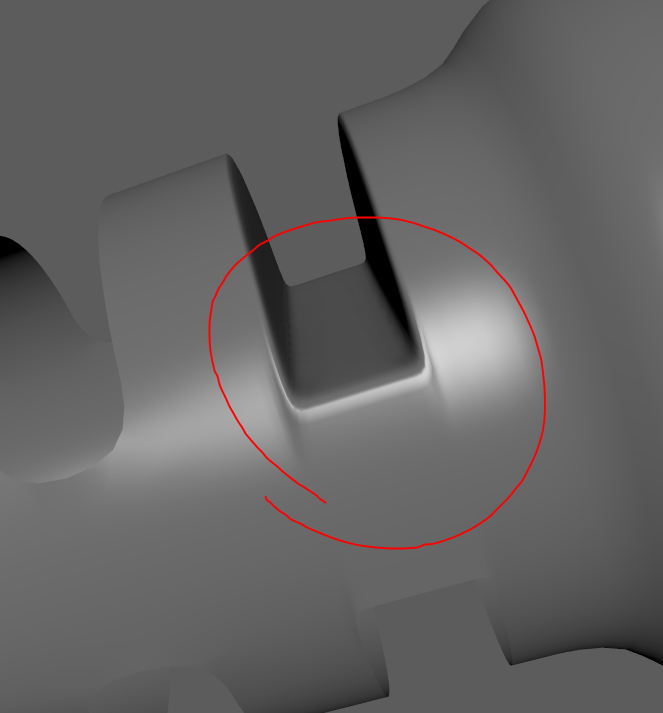 As soon as I'm trying to add control edges, it creates artifacts and I don't know what to do. I found a similar example in this thread earlier, but the artifacts are still there. The horizontal line needs a support edge too. Yes but don't loop all the way through the object, only around the cut thing. 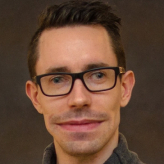 May you give me a quick example, please ? 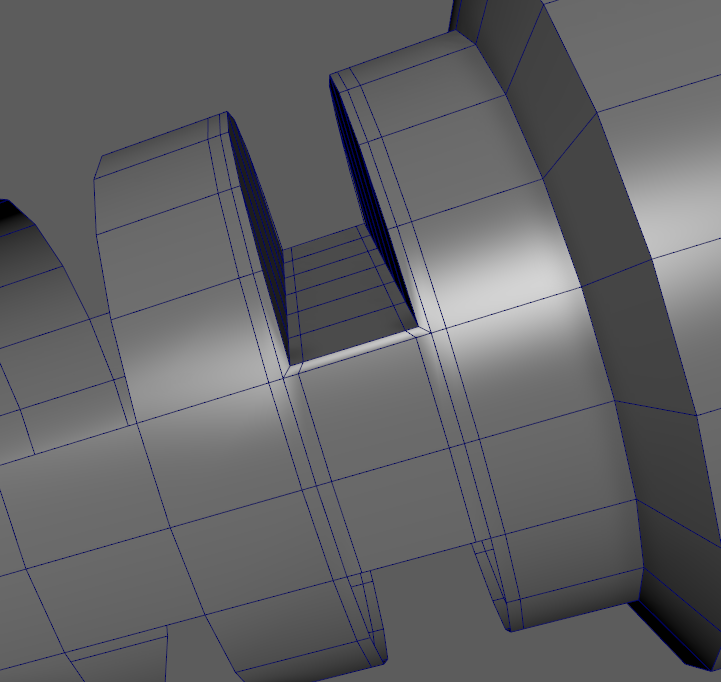 Here, that way, you have natural supporting loops coming from your Cylinder. I get these support loops. I think i used 28 sided cylinder. Ineed need help with unwrapping my model. How Should i unwrap it? 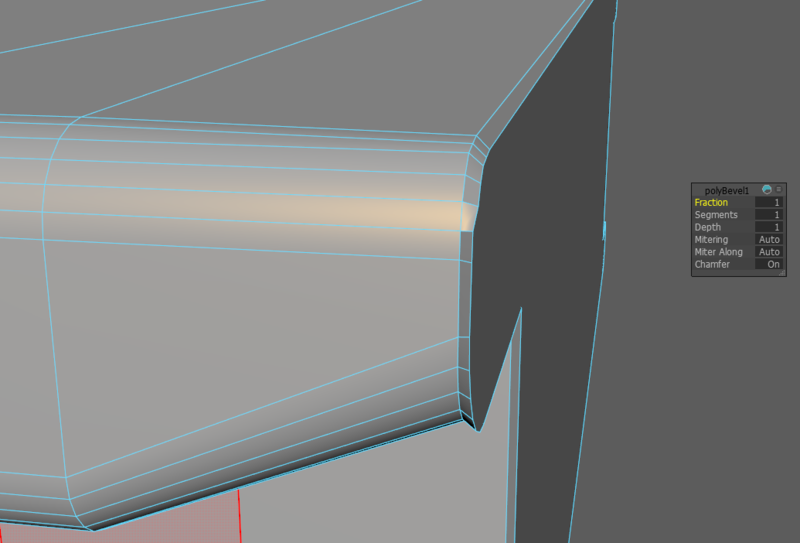 I'm trying to reinforce a part of a model, but I'm not able to do it without artifacts. I looked a bit in this thread, but I couldn't find what I need. 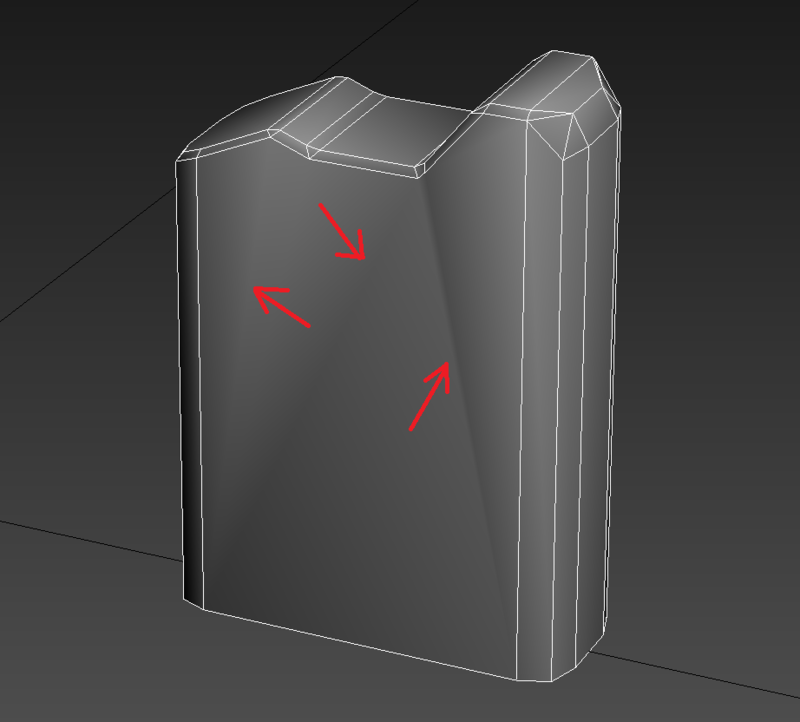 I want to be able to reinforce the pointy shape while keeping the curved shape of the model. 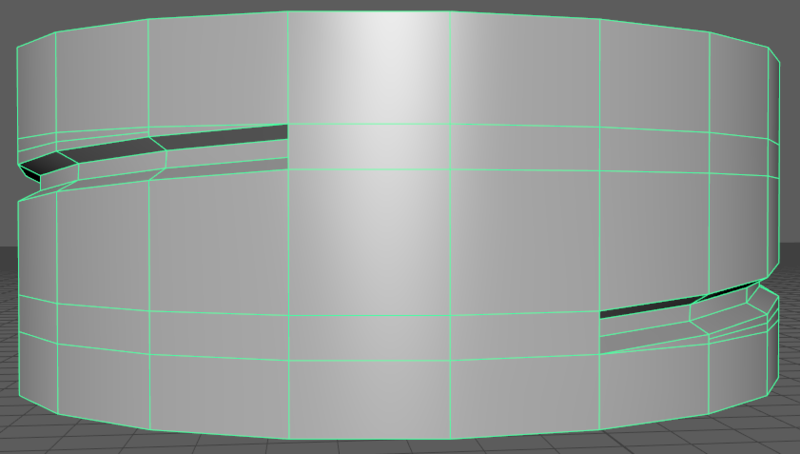 I tried reinforcing the vertical edge, but it creates the same artifacts, but vertically of course. If someone could help me or lead me in the right direction, it would be very appreciated. There will be room for padding in all places but that little armpit. Test and see if it works for you. Or you could triplanar your spec map as well, that'll hide the seams you're scared of. 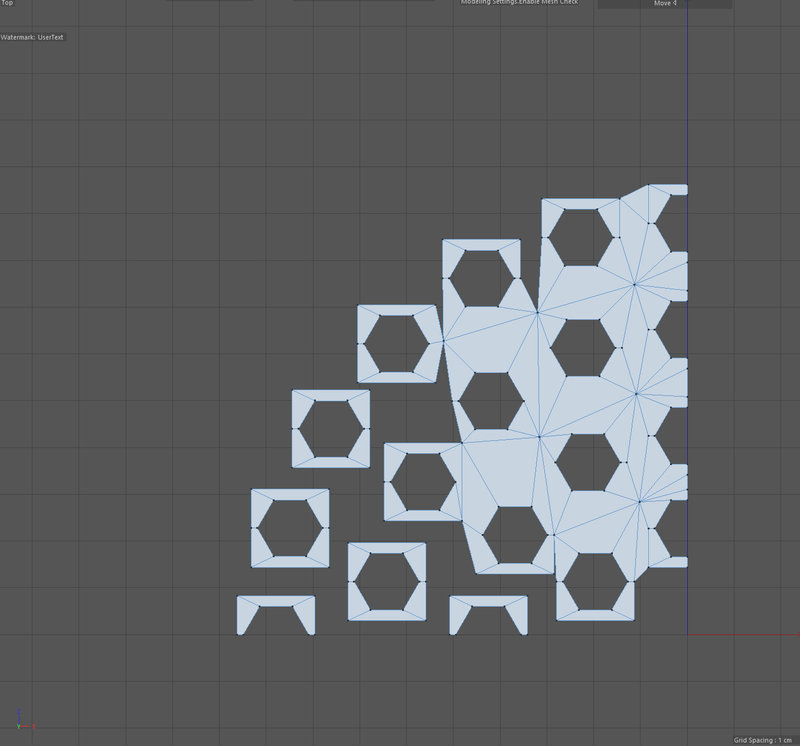 You need space between the parallel edges, I would rather just split the UVs than distort them. For example as marked red or green or a mix of both. Make sure the edges align exactly to avoid visible seams. 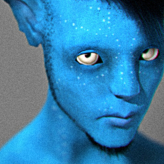 Thank you very much for this topic, it is very useful for the development of the 3d artist. Many thanks to all the people who respond to messages for your time and desire to share experience. I ask your help with modeling. 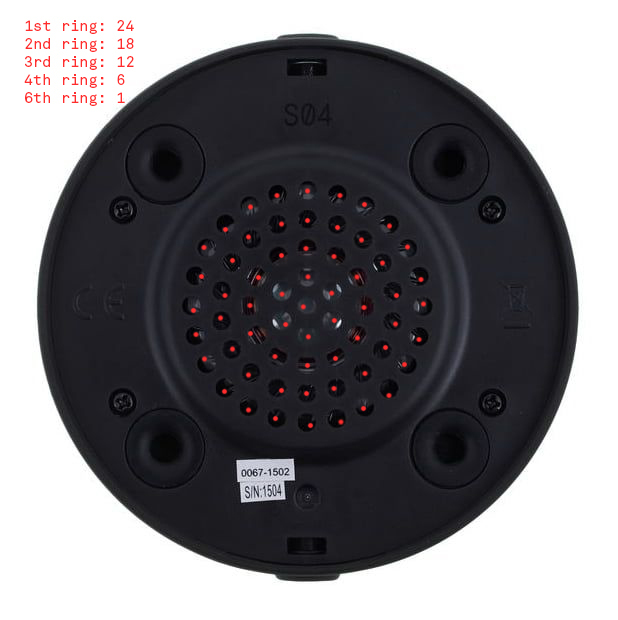 I want to create a solid loader bucket shape. Tell me, is it advisable? Im modeling Fuel can, low poly model has some weird edges shading. 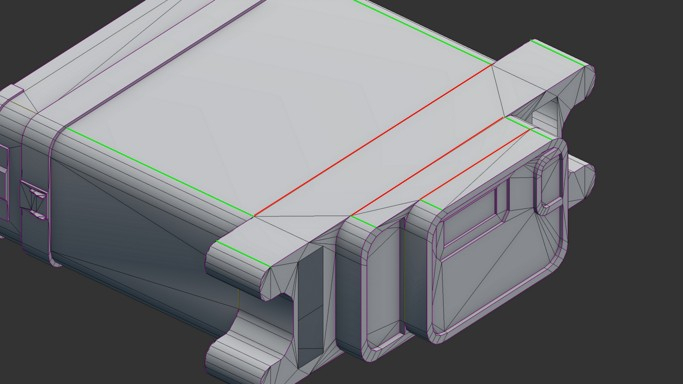 This ugly shading is baked into normal map along with hi poly topology, What should I do to get rid of it? This is low poly model with one smoothing group on body, second one on bottom. 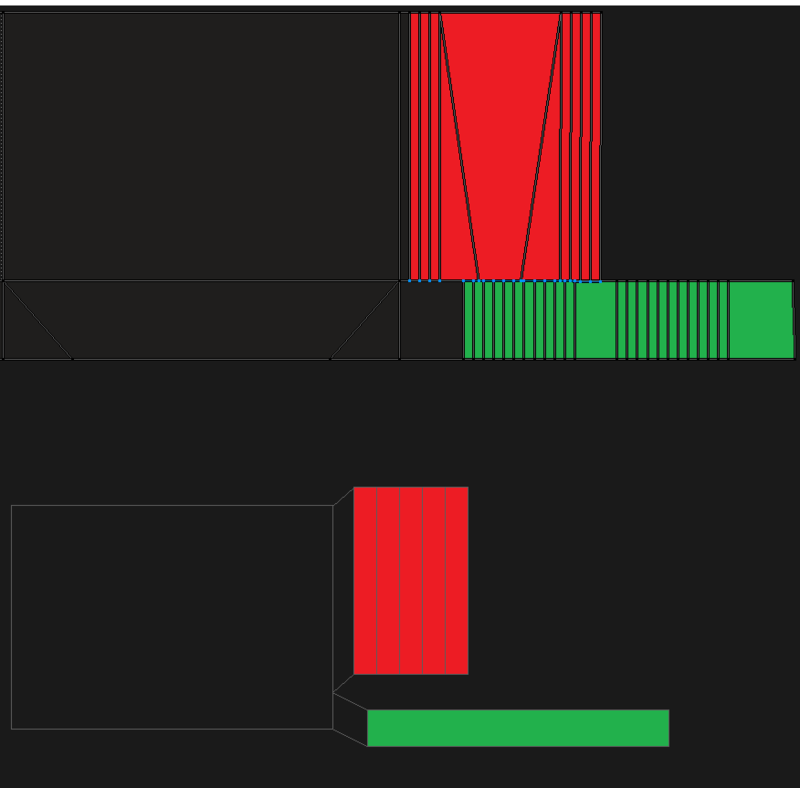 Hi @Yano , this weird effect is because of the N-gon you have there. 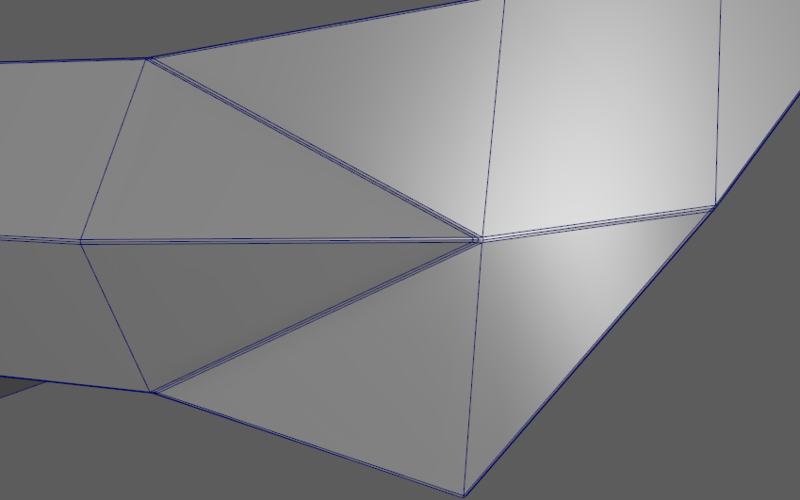 Max is trying to triangulate the mesh so you need to set where has to be triangulate. Try to close the mesh like this and set the smoothing groups according to your uv seems. 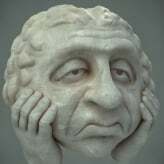 I tried triangulate, but problem still persists. 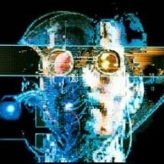 @Paskuihernandez : Your paintover makes no difference as that manual triangulation is identical to the automatic one. 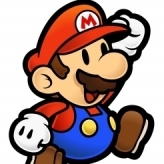 @Yano, if you show your reference image and upload the OBJ somewhere I'll help. 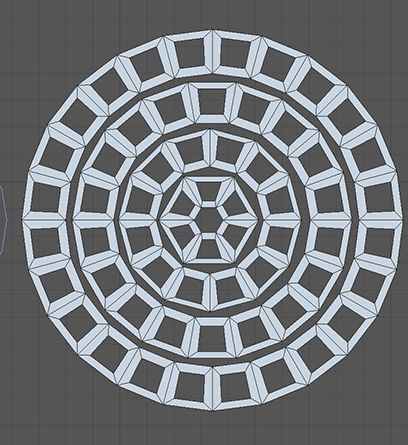 I'm trying to model this simple bottle cap, but I'm not able to make the spiral shape around the cap. 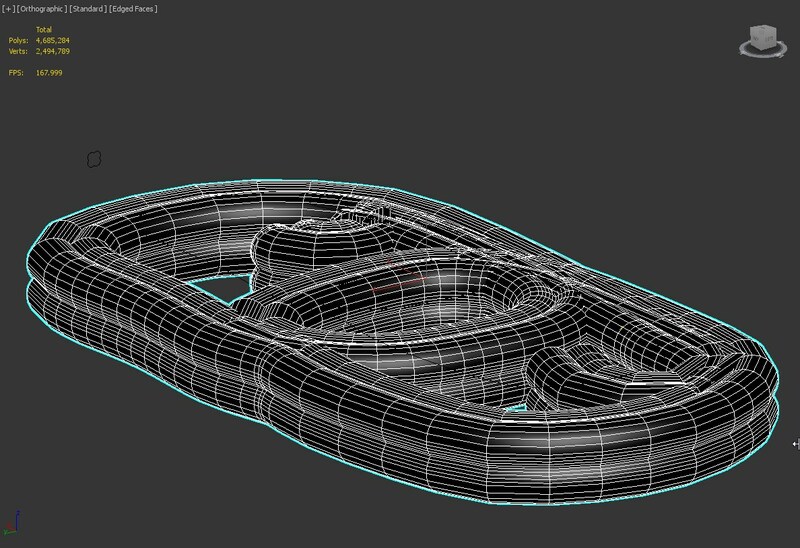 My topology always create some pinching. If you guys can help me with an example or redirect me to any page on this post that can help me, it would be very appreciated. Like in one of the previous examples in this grand topic, you can try making it straight and then just twisting the whole thing. 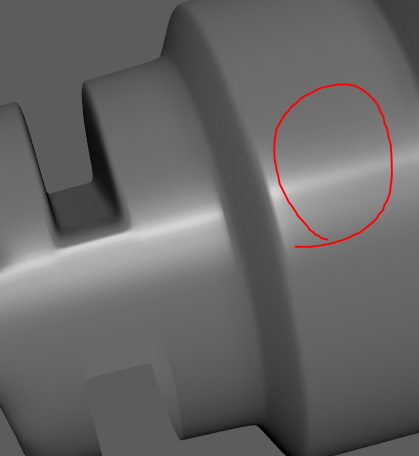 This (https://polycount.com/discussion/comment/2679537/#Comment_2679537) can also give you some idea about pesky cylinder work.